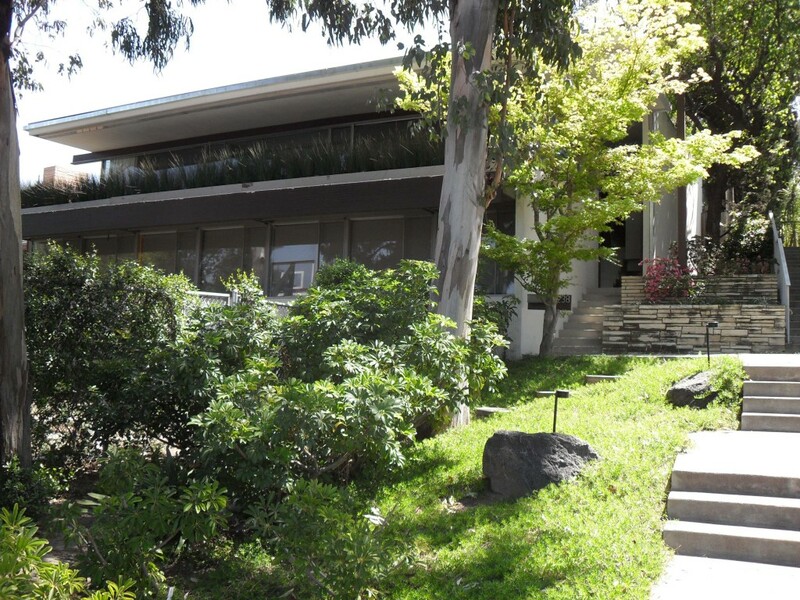 The tour continued with a series of apartments and houses all within a stone’s throw or two of Dion’s house on Neutra Place. 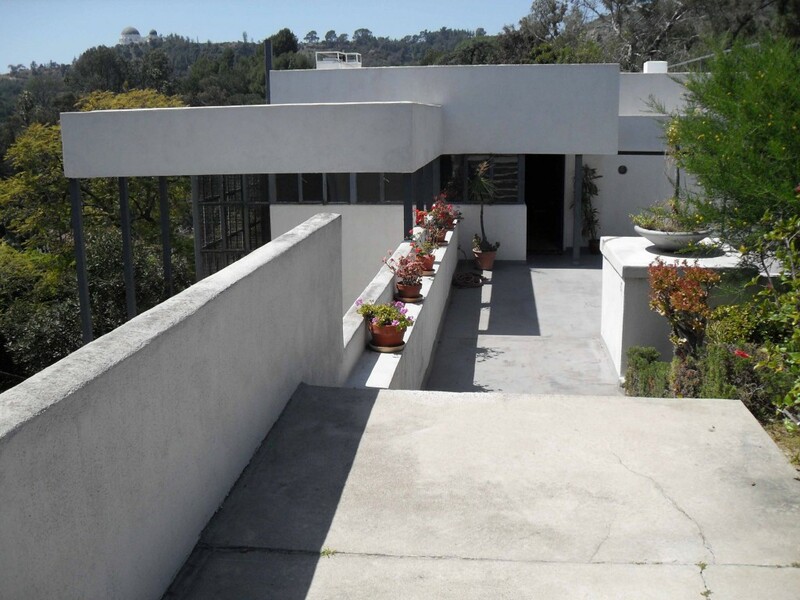 These included the Flavin House, the Inadomi House, the O’Hara House, and Treetops, an apartment building designed by Dion Neutra. The final stop was at the Lovell House. 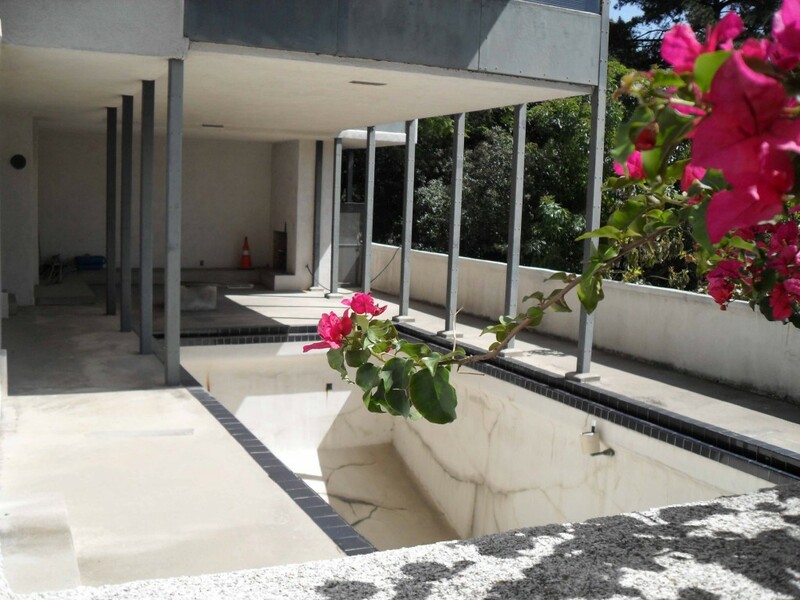 It is a spectacular house, especially when you remember it was built in 1929. The house was built for the physician and naturopath Philip Lovell. 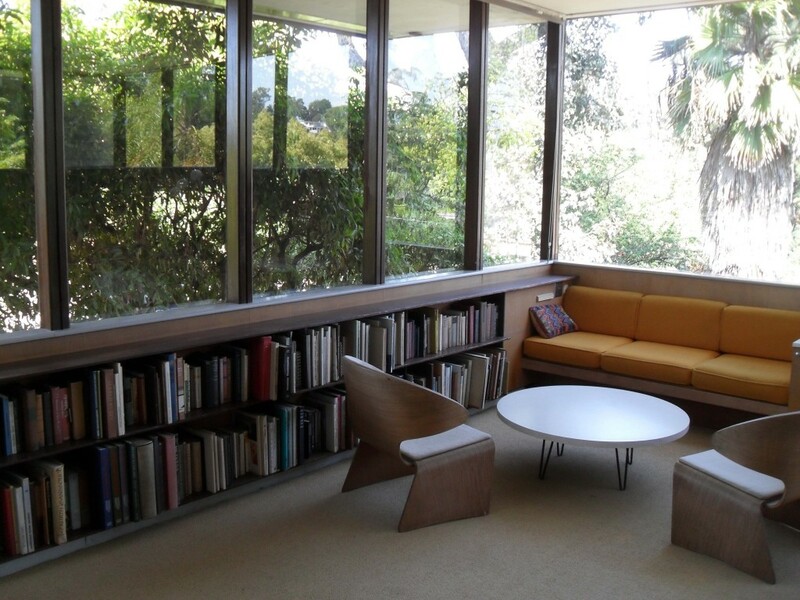 It was a turning point in Neutra's career. The current owner of the house, now well in to her 80s, and her son were there to greet visitors and talk about the house. 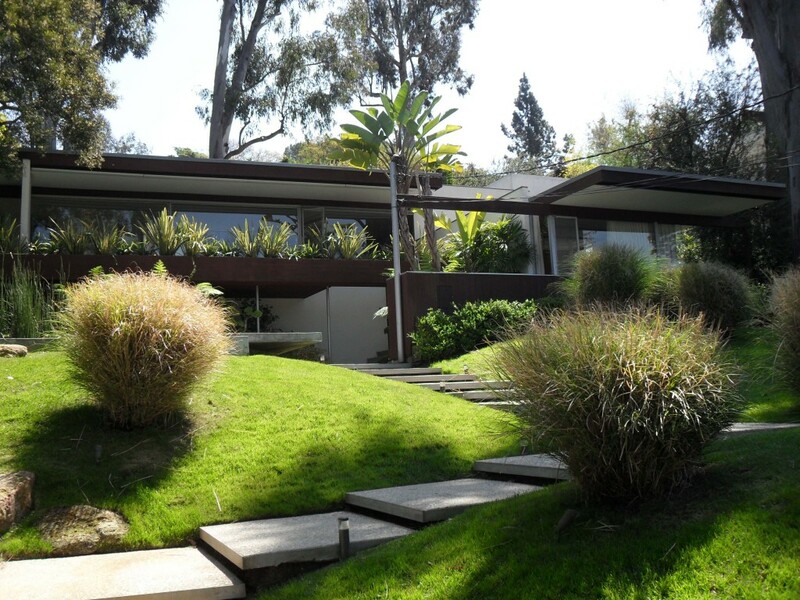 The house featured in the film LA Confidential.